Right? It&apos;s not fall... yet. It&apos;ll be a few more weeks before the cold weather actually hits, which means it&apos;s the perfect time to a) get back into a skincare routine and b) undo any summer damage. 1. Step up your exfoliation. To prevent acne: Ever broken out at the start of fall and wondered, what&apos;s up with that? 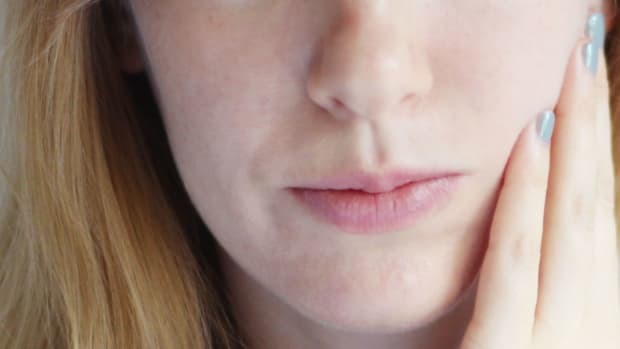 Well, one reason it might&apos;ve happened is because your skin&apos;s oil production didn&apos;t slow down—it just got trapped under a layer of dead skin cells caused by less moisture in the air. Remove the dead skin, and you have less chance of getting clogs. To help other products work harder: Exfoliation will increase the effectiveness of any serums, creams and masks that you use afterwards. 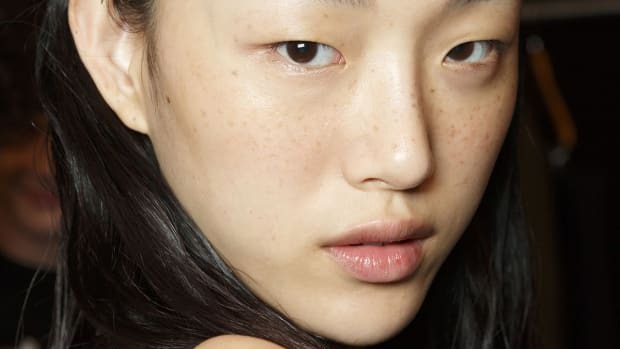 It may sound a bit counterintuitive to use an acid or a peel when your skin is asking for hydration, for example, but moisturizing agents won&apos;t be able to penetrate as well if they are blocked by a barrier of dead skin. The same goes for anti-aging ingredients, antioxidants and so on. I prefer acid-based exfoliating agents over scrubs, which can be too irritating and even create microscopic tears in the skin. You will get some sloughing benefit from the Clarisonic Skin Cleansing System or Foreo Luna, but results can be hit and miss for some people. Biologique Recherche Lotion P50: I&apos;ve been a huge advocate for this lactic acid-based exfoliating toner that is a cult favourite for good reason. If you don&apos;t know about it, go read this post now! Proactiv Clear Zone Body Pads: The label says you can use them on your face, and I think these have seriously improved my skin lately. They have 2 percent salicylic acid, but because of their slightly abrasive texture, I wouldn&apos;t use them if you are dry or very sensitive. Juice Beauty Green Apple Peel Nightly Brightening Pads: A less intense option that I like, because they contain fruit acids and niacinamide. But really, there are so many companies that make these types of acid-soaked pads now, so take your pick! No matter which exfoliator you choose, the important thing is stay within the limits of what your skin can handle. In general, most dermatologists don&apos;t recommend exfoliating more often than once or twice a week, although I know some people do it daily without a problem. Let your skin be your guide. If you get red, irritated or raw, that&apos;s a sure sign that you are overdoing it and need to back off. Pigment inhibitors: There are many over-the-counter topical ingredients that help to decrease the amount of pigment produced by your melanocyte (pigment-producing) skin cells. Vitamin C, azelaic acid, kojic acid and arbutin are a few of the most common ingredients you might see on labels. Unfortunately, their impact on stubborn spots is usually modest at best. Hydroquinone: This is a skin-lightening cream that is available over-the-counter in Canada in 2 percent and 4 percent concentrations. (I think you can only buy 2 percent in the U.S.) Higher concentrations may be available from your doctor by prescription. It is known to work better than the pigment inhibitors, but be aware that there are some concerns about toxicity. It has been banned in France and is under review by the FDA. You should never use hydroquinone for more than six months at a time. Peels and microdermabrasion: We already talked about acid-based exfoliation, and it should be a key part of any pigment-reducing home care routine. Alpha-hydroxy acids such as glycolic and lactic are your best choices; go with lactic if your skin is more dry or sensitive, as it will be gentler. You can also get professional chemical peels and/or microdermabrasion treatments for a deeper exfoliation. Retinoids: These are vitamin A derivatives that work by speeding up skin cell turnover and stimulating collagen production. Over-the-counter, choose from retinyl palmitate, retinol or retinaldehyde. By prescription, you can get retinoic acid; Retin-A or Stieva-A are brand names usually available in Canada. 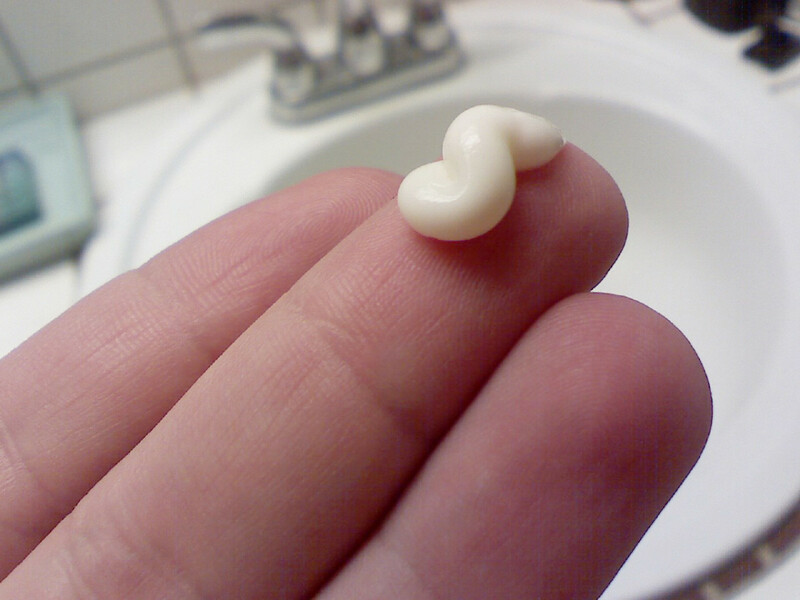 Differin and Tazorac are synthetic retinoids, but work the same way. Obviously, the prescription stuff will do more; read my tips for how to use Retin-A. IPL and lasers: IPL stands for Intense Pulsed Light, and honestly, it works! 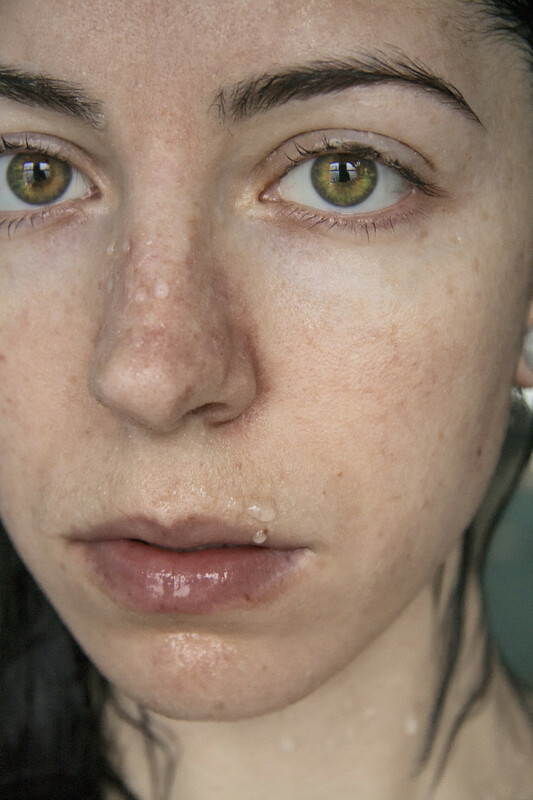 In case you missed it, I wrote all about my experiences with IPL for pigmentation. Basically, you are zapped with light energy that breaks down the brown pigment in your skin. Fraxel (fractional laser) is a more intensive option for more serious sun damage. I wrote about Fraxel in this Globe and Mail article. 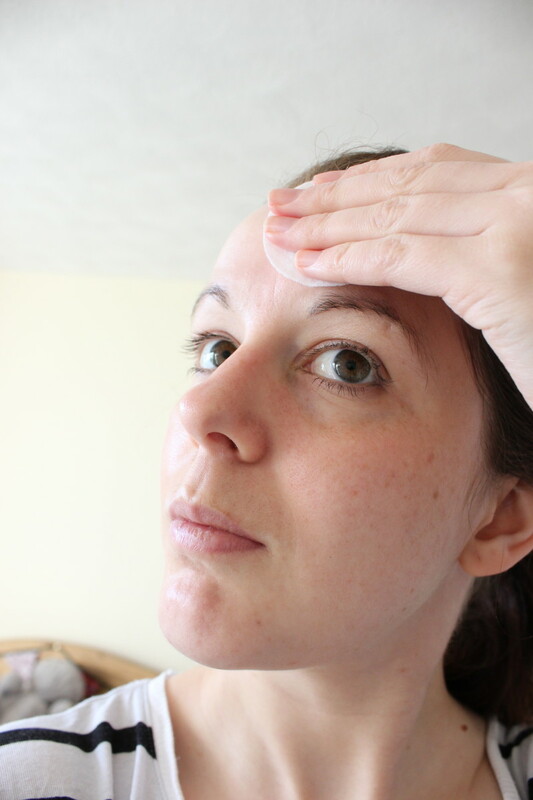 If you are going to start any of these treatments, you need to be diligent about the sunscreen. In fact, I&apos;ve found that even that doesn&apos;t prevent the spots from appearing when you are getting sun exposure. So hide from the sun and become a vampire is what I&apos;m saying, basically. Ha! Miracle 10 Solution 1: I am a longtime fan of this topical glycolic acid gel that you can leave on under moisturizer. It comes in 3 percent and 5 percent strengths. You can also try their AHA Cream, reviewed here. Lumixyl: This is a four-step system that you have to get through doctor&apos;s offices (although it&apos;s still non-prescription). A derm I trust recommends it, and I think it&apos;s probably the best choice if you don&apos;t want to go the hydroquinone or Retin-A route. The peeling step (Glycopeel) is super-strong! Lustra: This is a 4 percent hydroquinone that I&apos;ve tried and liked. 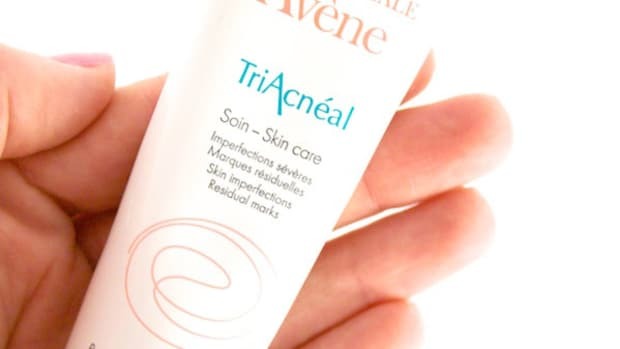 Avène TriAcnéal: It&apos;s supposed to be for acne, but think the retinaldehyde and glycolic acid is a good combo. It&apos;s since been reformulated to be even more effective, but I reviewed the older version here. Other than Lumixyl, I don&apos;t have a pigment inhibitor on this list because I&apos;ve honestly never found one that worked. If you have, let me know in the comments! 3. Start cleansing more gently. If your skin produces a lot of oil year-round, then gel, foaming and scrubbing cleansers are great. Some normal-to-oily types can get away with them in the summertime as well. The reason why you don&apos;t want to use a cleanser that&apos;s too aggressive for your skin type is because it can strip away the oils your skin needs to keep its barrier intact. Some gritty exfoliating cleansers can even create microscopic tears in the top layer of the skin. A compromised skin barrier means more potential for dehydration, irritation, sensitivity and breakouts. The Body Shop Nutriganics Foaming Facial Wash: I&apos;ve been using this lately and love it. I know it says "foaming," and it does, but it&apos;s actually sulfate-free and very gentle. This is a good one for combo skin. 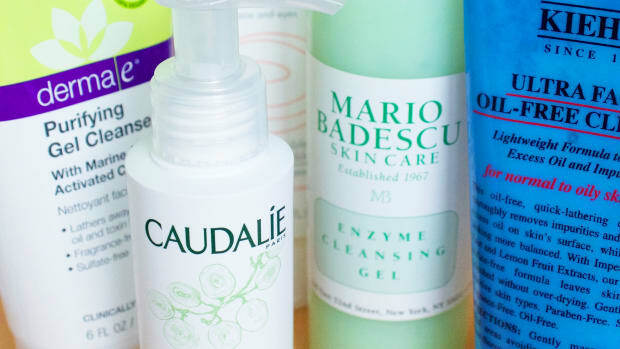 Mario Badescu Enzyme Cleansing Gel: Also quite good for combo people. You might have to get used to the lack of lather, but it&apos;s packed with glycerin and AHAs, and won&apos;t dry you out. Dermalogica Ultracalming Cleanser: It has a similar non-foamy texture, but is perfect for skin on the dry or sensitive side. You can rinse or tissue it off. Ole Henriksen Empower Foaming Milk Cleanser: I like this newbie for dry and normal skin. The sulfate-free foam turns into a creamy, milky, hydrating lather. Amazing! Consonant Natural Foaming Face Wash: All skin types should love this. It, too, is sulfate-free, pH-balanced and hydrating instead of stripping. Bioderma Sensibio H2O: Don&apos;t forget that micellar waters are perfectly fine to use as your regular cleanser—I&apos;ve asked dermatologists! No rinsing is required. If you&apos;re really attached to a cleanser that is slightly drying, then what you could do is use it just once a day (say, at night, when you&apos;ve accumulated more sebum and dirt) and then wash with a creamy or low-lather cleanser in the morning. Or, like I said here, don&apos;t feel like you need to actually wash your face twice a day. According to the derms I spoke to, just splashing water on it in the morning is perfectly fine. Speaking of water, make sure to avoid hot water on your face. It&apos;s more stripping, so lukewarm or cold water are the way to go. This is an obvious one, but it had to be said! In the weeks ahead, you&apos;ll probably need to make some changes to keep tight, flaky skin at bay. 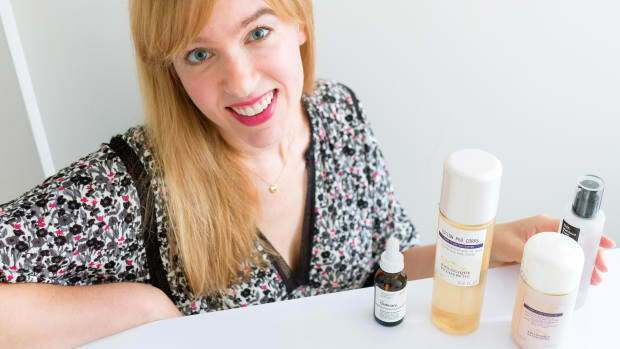 Hydrating serums: Are you using a serum yet? I&apos;ve already professed my love for them—they are topical treatment products that you put on clean, bare skin, underneath your regular moisturizer. They have a higher concentration of active ingredients that can penetrate faster and more deeply. Gel-cream moisturizers: If you don&apos;t actually like creams, and have oily or combo normal-to-oily skin, then gel-creams are a great way to get moisture without greasiness. I talked about these next-gen gels over here. Oils: Another option is to simply spike your lotion or cream with a few drops of oil, which will make it richer. Or, you can layer on a few drops of oil as a last step in your regimen, so it acts like a barrier to the elements. Sleeping masks: For more intensive nourishment, go to bed once or twice a week wearing a sleeping mask. Also known as sleep packs or overnight masks, these Korean imports have a gel texture (so they don&apos;t rub off on your pillow) and seal moisture into the skin. Consonant HydrExtreme: When I don&apos;t use this, it really shows (to the point where people actually comment!). It&apos;s a two-ingredient hydrating serum that prevents dryness better than anything else I&apos;ve tried, as I mentioned in this more detailed review. If you splurge on just one skincare thing for the coming colder months, this should be it! Klurskin Hyaluronic Acid + Vitamin C Serum: OMG! Just discovered this thanks to Urban Outfitters. It&apos;s a two-in-one hydrator and brightener that smells so amazing and feels gorgeous on the skin. Neutrogena Hydro Boost Gel Cream For Extra-Dry Skin: This gel-cream feels super-light and is oil-free, but is clinically proven to keep skin hydrated for 48 hours. Kiehl&apos;s Ultra Facial Cream: I&apos;ve only ever experienced (and heard) good things about this cream, no matter what the skin type. It&apos;s light-textured and seems to work for just about everyone. MV Organic Skincare Pure Jojoba: I just bought this and love it so far! It&apos;s a nice, high-grade jojoba oil that doesn&apos;t make me break out. Caolion Goodnight Sleeping Pack: Also at Urban Outfitters, this is a gel mask from Korea that feels super-refreshing. It contains niacinamide. If you switch to a cream but find that it is making you too shiny, then you could simply wear a lighter lotion or serum underneath your makeup for daytime, and save the greasy stuff for overnight. I know it&apos;s sad that summer is ending, but fall is the actually the BEST time of year to tackle your skincare concerns, whether they include hyperpigmentation, acne, fine lines or overall dullness. Many treatments simply cannot be used during the summer, because they make skin more sun-sensitive (so it would kinda be like shooting yourself in the foot). For things like IPL and lasers, you can&apos;t have a tan—even a fake one. So if there&apos;s something you really want to target, now is the time! Of course, dry skin is a real problem for us Canadians, and anyone else living in a similar climate. Get your gentler cleansing and moisturizing options lined up now, and you won&apos;t be hit as hard (if at all) by tight, chapped skin when the weather turns. One last thing... don&apos;t forget your sunscreen! Just because the summer sun is leaving us doesn&apos;t mean you&apos;re not susceptible to UV damage. I wear Cyberderm Simply Zinc most often, but carry around the Éminence Organics Sun Defense Minerals or Colorescience Sunforgettable Mineral Sunscreen Brush for extra insurance during the daytime. What are your fall skincare goals? 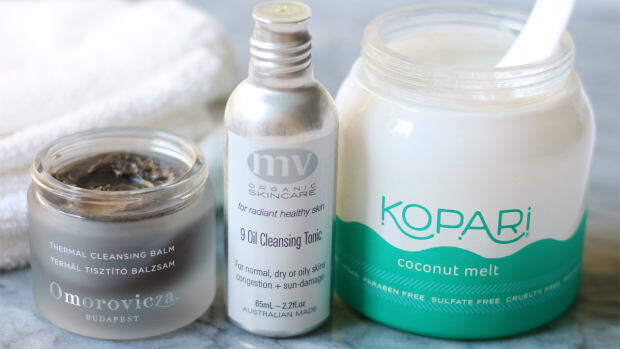 Do you have a favourite exfoliator, cleanser or moisturizer?